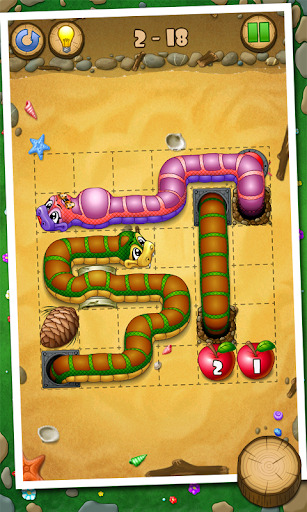 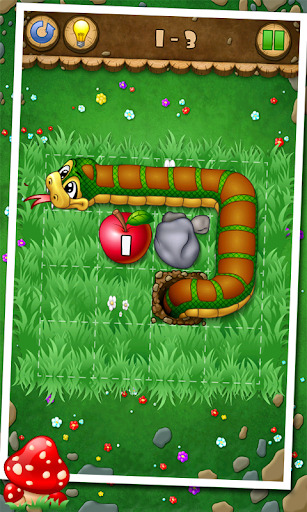 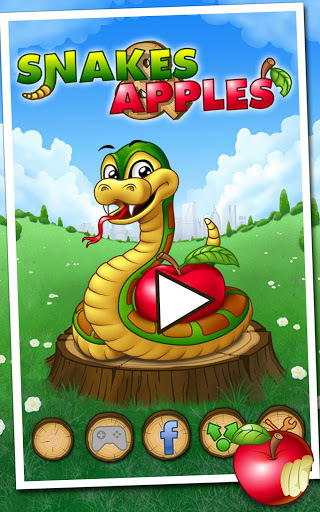 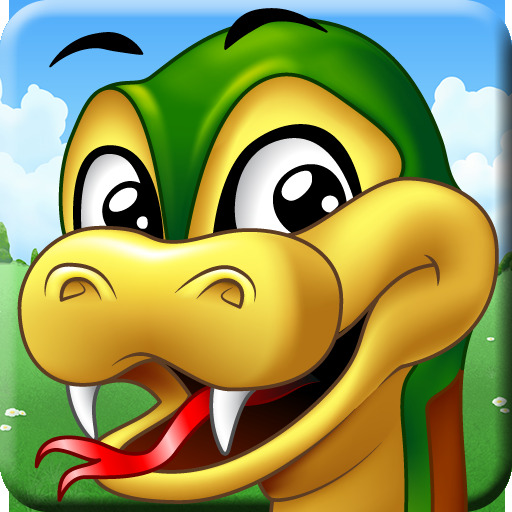 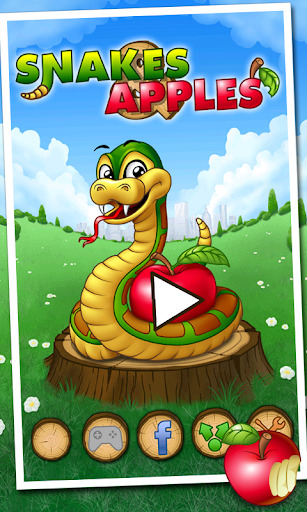 Snakes And Apples v1.0.12 Mod Apk is a free thinking game for everyone, where the goal is to guide the snake to eat all the apples in their correct order. 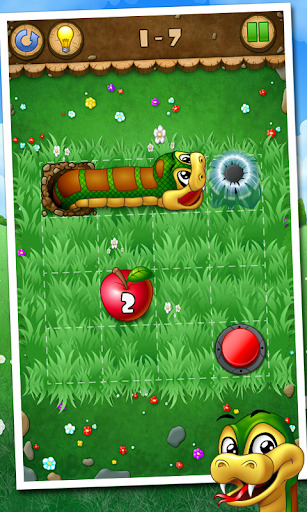 But don’t be deceived by this seemingly easy mission ! 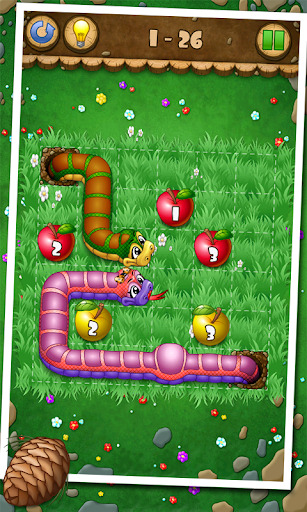 While eating the apples, the snake must also slither through every open space on the board.